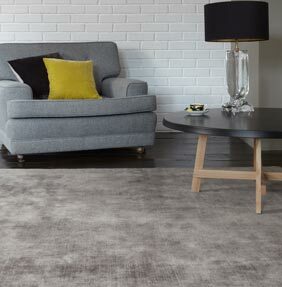 New for 2014 our Blade rug collection features beautiful shimmering hand-woven viscose which is tip-sheared to give a stunning distressed vintage look. Blade is hand-woven in India, the pile is dense and firm but soft enough to relax on. Viscose is proving to be the fibre of choice recently, the light reflecting, shimmering yarn is en-vogue with the interior fashion conscious among us. Choose from eleven colours, each woven in four standard sizes, bespoke sizes are available to order.